Summertime can be difficult for seniors, especially in areas where the heat becomes unbearable. However, finding outdoor activities to do together benefits both your elderly parents’ health and mood. In fact, while fresh air and sun exposure bring the right nutrients and vitamins to the body, being active is also a factor of health, even if psychological. Gardening is one of the most loved activities by people over 50. However, as rewarding and relaxing it can become, it still takes a lot of patience and time. 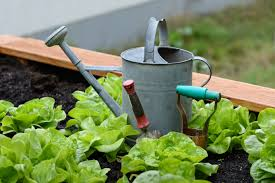 If your elderly parents prefer not to spend too much time of their day on taking care of plants, you can help them choose some vegetables and herbs to grow right in their backyard. Tomatoes, carrots, pumpkins and potatoes sure need to be watered periodically, but you won’t ever have to treat them like delicate flowers. An option for those who don’t have too much space in their house is to find herbs your parents use the most in the kitchen, and decide to grow them instead- rosemary, thyme, sage, basil are all great additions to every meal, especially this time of the year. To keep track of the progress, suggest your parents using a journal. 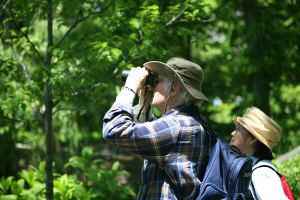 No, you won’t have to end up walking miles and miles in a national reserve to make the most out of birdwatching- you can simply do it in your own backyard or a park nearby. Seniors love activities that aren’t too tiring but still somehow dynamic, and this one can be perfect in the warmest months. Set up some birdhouses together with your parents- choose few, paint them, experiment where to place them- and see if they attract some birds. Researching the best ways to reach your goal together with your parents will make their day, but they will also be able to do it on their own when they are bored or feel like it. Walking is one of the healthiest activities for the human being- it doesn’t require any effort nor any kind of tool, but it still benefits you in the long run. 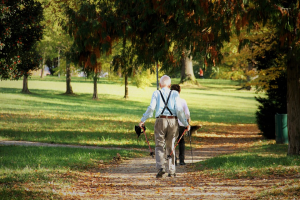 Seniors in particular, who find it more difficult to move, should take a walk at least once every two days. It doesn’t have to take too much time, and you don’t have to go too far- just set a goal with your parents (going to the mall, having a snack in your favorite café, go sitting on a bench at the park) and appreciate the surroundings together. The best time of the day to do that is the early morning, when it is not too hot already, or at the sunset, which is also more picturesque. 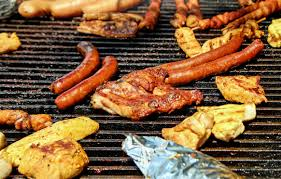 Do your parents like barbecues? If so, set one up together with your whole family and friends. 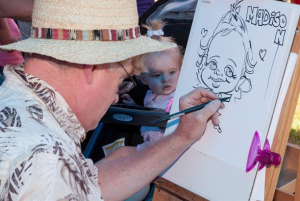 It is a great, creative way to appreciate the outdoors without going too far- even the organization part is going to be fun! 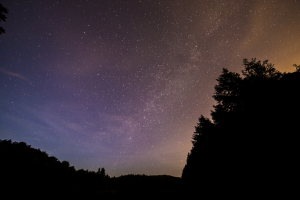 In the summertime, when it is dark outside and you are starting to get a bit of fresh air, stargazing can be lovely to do in the company of your parents. Even if you don’t own an amatorial telescope- which you can, however, find for cheap at most big department stores-, download some apps that recognize sky constellations and try to find them together. Look up on the internet days where there is the most visible concentration of falling stars and make a wish! 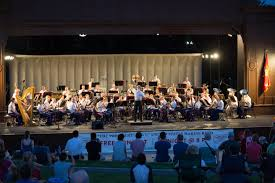 Live music is always great, and summer is the time of festivals and outdoor small orchestras performances. Find one near you that suits your parents’ interests and needs and go there together. They will meet other people and do something different from their average routine. 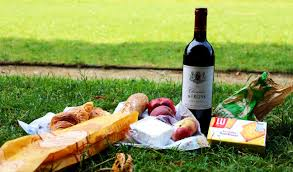 If you have a place in mind for a picnic that is not too far nor too difficult to reach, this can be perfect to enjoy a summer evening with your elderly parents. Take charge of the organization- cook some light meals or snacks, decide what to bring with you, such as books to read there or your favorite newspaper- and make your family a surprise. A quick notice, though- remember to check the weather forecasts! If your parents would like to pick up a hobby or continue a new one, this is the best occasion to make it happen. Bringing a specific indoor activity outside not only stimulates creativity, but it also makes one’s mood better. If the days are particularly hot and you don’t have air conditioning at home, why don’t you suggest your parents going to the nearest pool? Places of this kind open in the summer often have a lovely landscape to look at while enjoying a drink and a good chat. 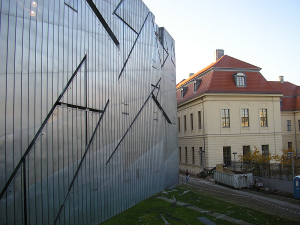 Is there a museum or a special sightseeing place in your city you haven’t seen yet? Summertime could be perfect to make up for what you missed. Check if it has air conditioning and facilities for seniors, and become an improvised tourist with your parents. Then, you could stop by the museum’s cafeteria to end the afternoon in the best way.